Within the overall framework of UNESCO Strategy on Open Access to scientific information and research and to take forward UNESCO’s leadership role in diffusing knowledge amongst its Member States, UNESCO has developed a set of manuals to facilitate capacity building of library and information professionals and researchers. The development of the modules has been undertaken very carefully and the development process covered diverse opinion in the subject area, and in consultation with more than 50 experts to include diversity and expertise from the developing south. The OA curricula developed by UNESCO includes a set of customized modules which can be easily be fitted with the educational needs of different OA stakeholders and can be integrated with any sensitization programmes of OA. The curricula for Library and Information Science Professionals entitled “Open Access for Library Schools”, consists of four course modules. An Introductory Module aims at sensitizing the library community about the history, evolution, forms and impact of OA within the domain of scholarly communication environment and covers issues related to rights management, IPR and advocacy. The remaining three modules cover subject areas of OA Infrastructure, Resource Optimization and Interoperability and Retrieval. 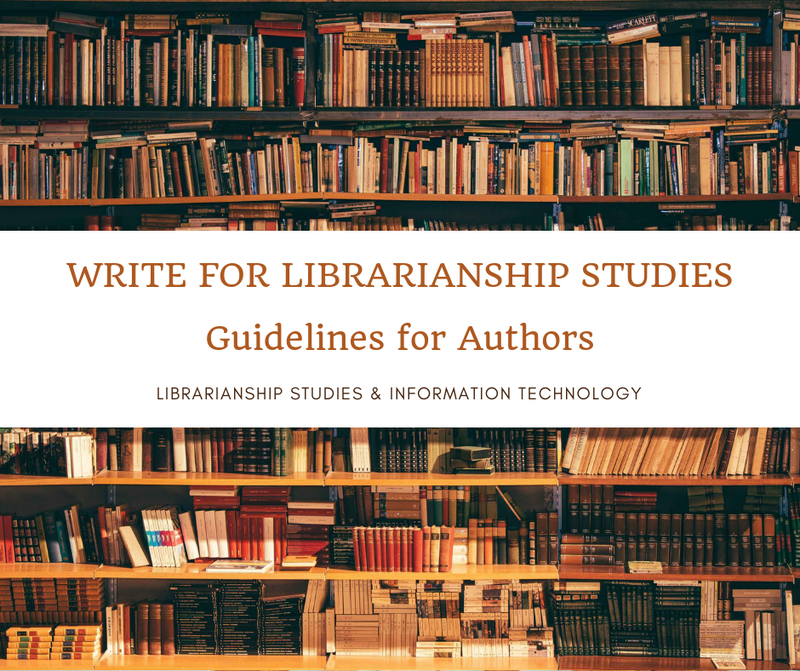 These sections give insights into the features, types, maintenance and standardization of OA resources, information retrieval/storage software and highlight the role of the new dimension of web-enabled resources such as e-journals, e-repositories and ICTSs. The curricula will soon be available for download. Currently, copies can be requested by writing to UNESCO’s OA programme.